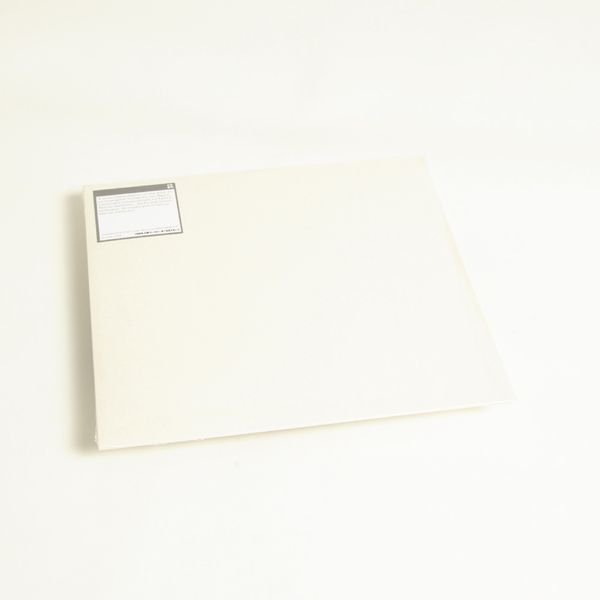 Marcel Dettmann and fellow darkside Berlin dwellers present an absorbingly abrasive, 42 minute work in response to photographs of post-WWII European monasteries. 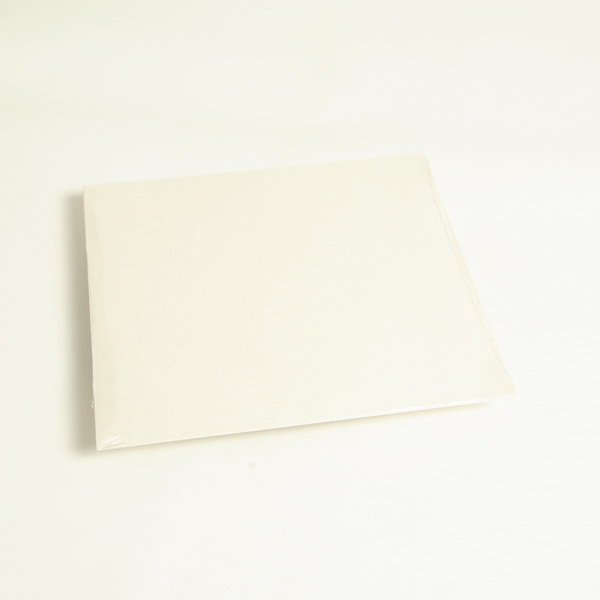 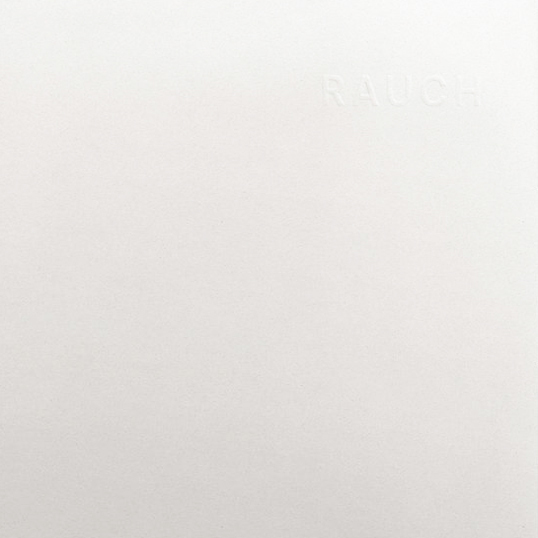 “RAUCH is a sonic interpretation of the work of photographer Friederike von Rauch, composed collaboratively by Berlin-based producers Felix K, Marcel Dettmann, Sa Pa and Simon Hoffmann. 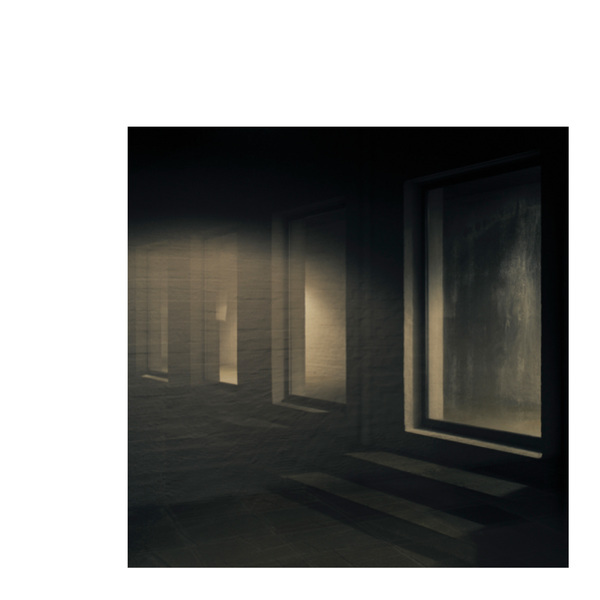 Arranged and mixed by Marcel Dettmann, the recording stands in dialogue with von Rauch’s architectural images of post-World War II European monasteries, including La Tourette by Le Corbusier and Iannis Xenakis near Lyon, Roosenberg Abbey near Ghent and Maria Regina Martyrum in Berlin.